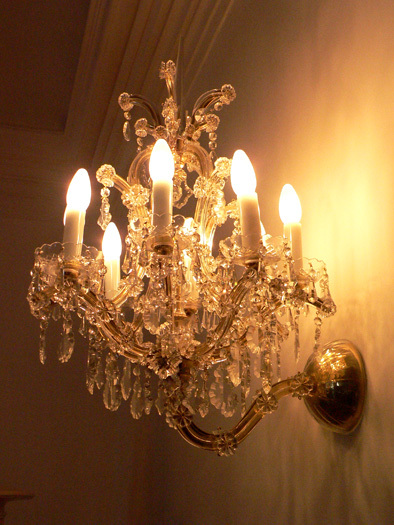 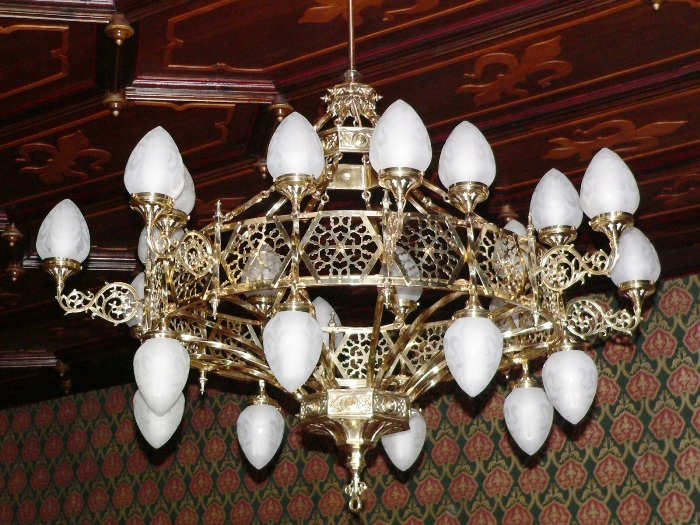 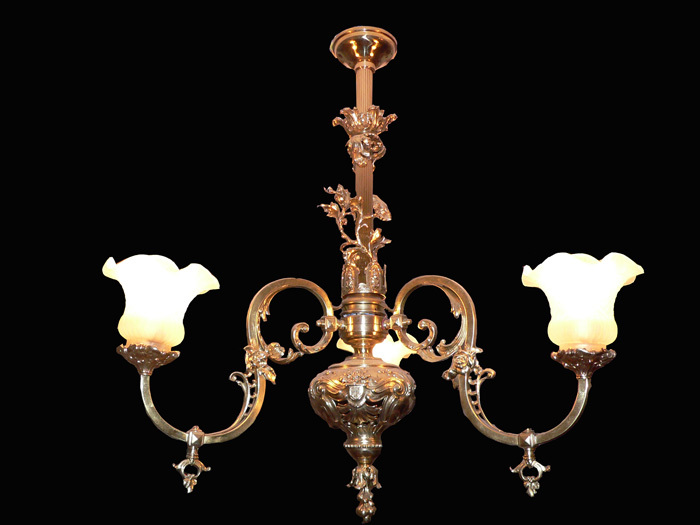 Manufacture of all types of chandeliers, lamp-posts, candleholders, table lamps, floor lamps, lanterns, bathroom lights and other kinds of lighting fittings to the clients design or to our custom-made design for our client’s interior. 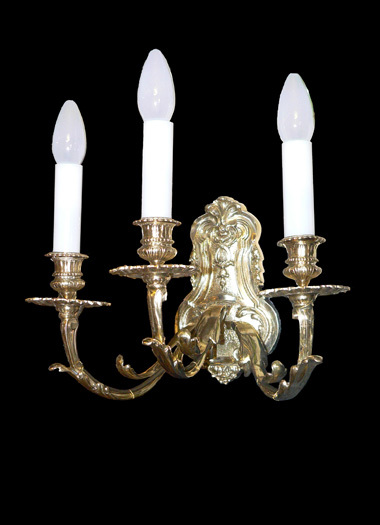 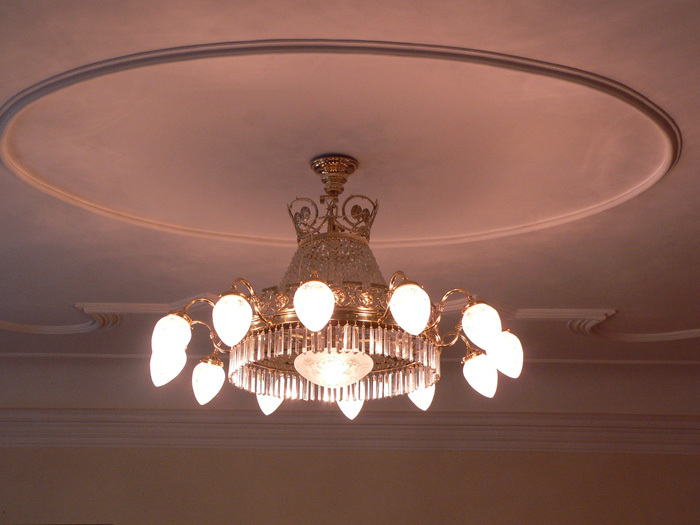 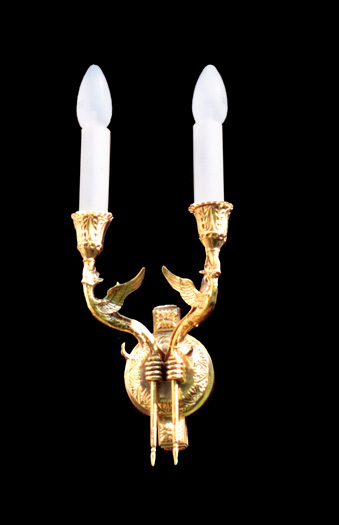 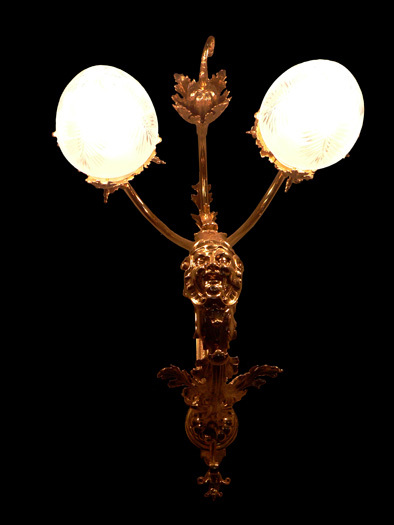 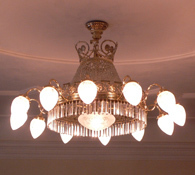 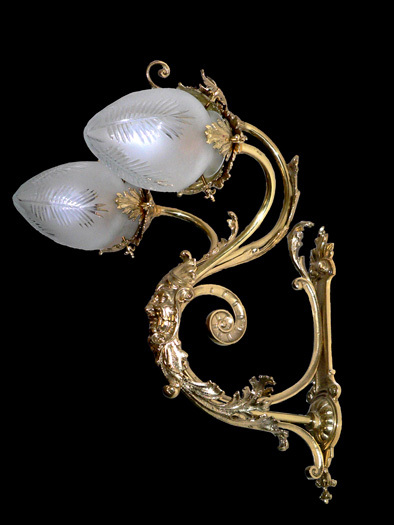 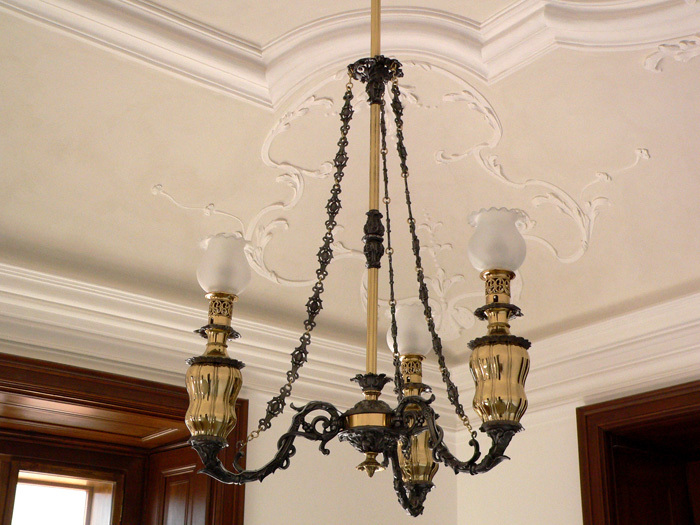 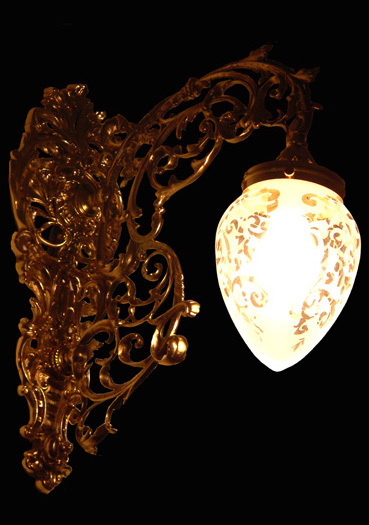 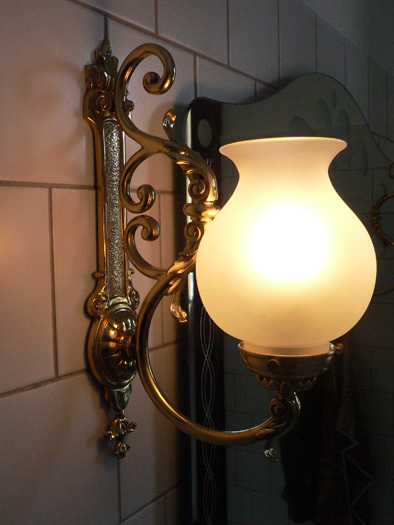 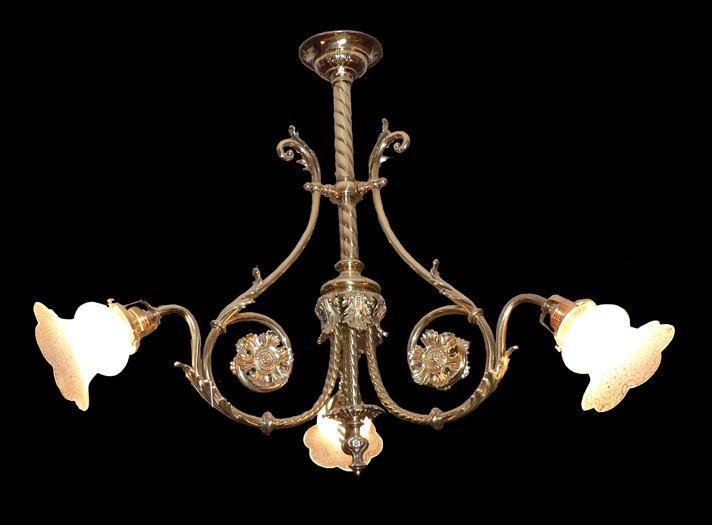 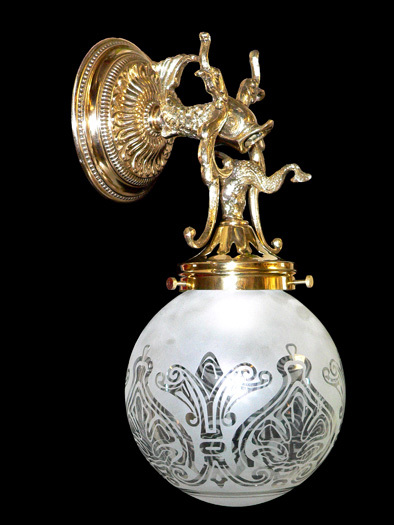 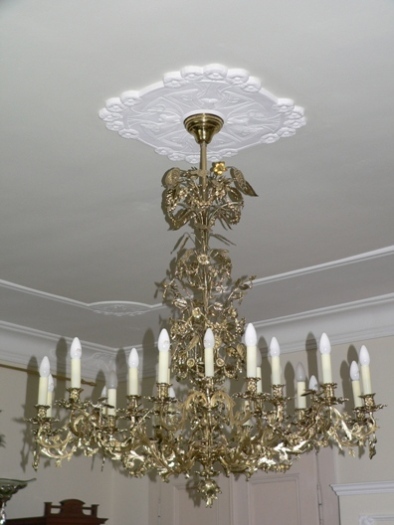 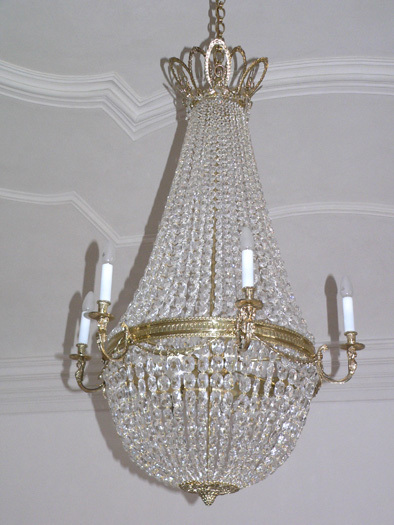 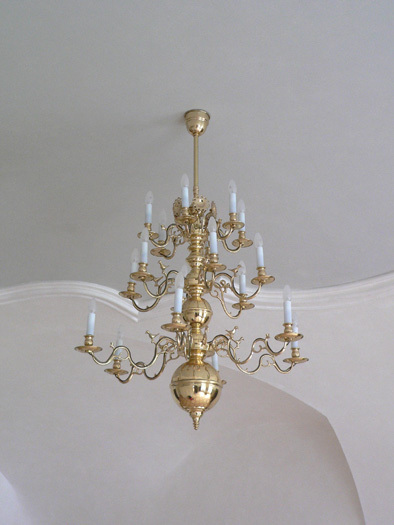 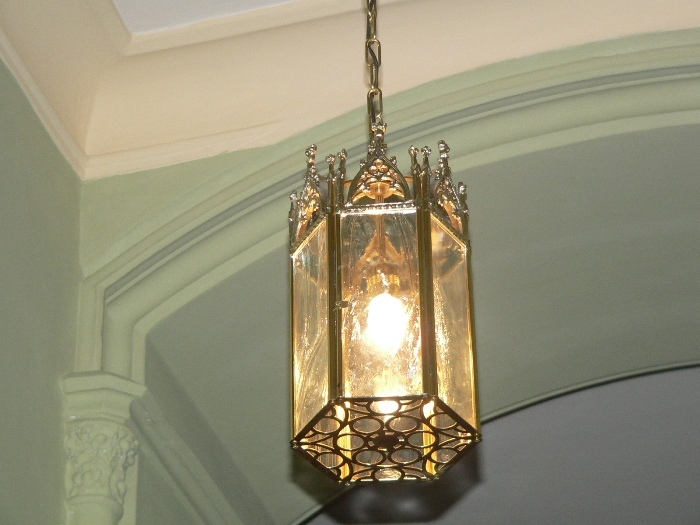 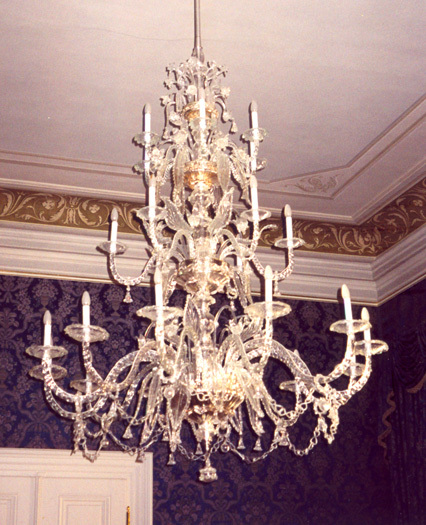 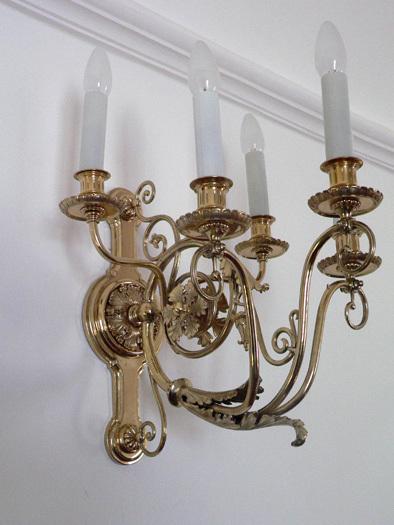 Manufacture of precise copies of period lighting fittings of all types and sizes. 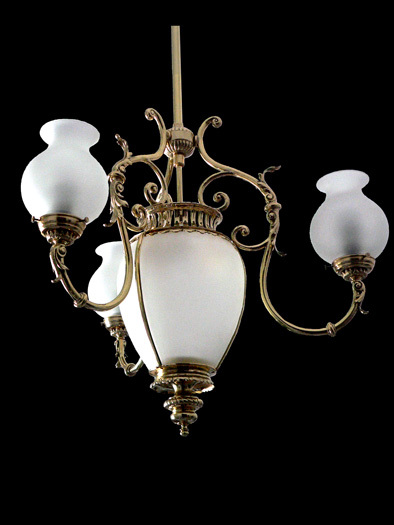 Design and manufacture of complete sets of lighting fittings – furnishing of whole buildings, from their prestige halls to their facilities. 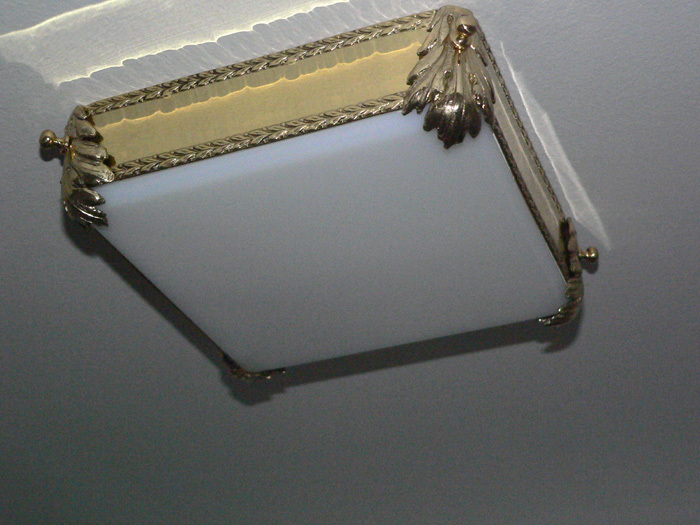 Design and manufacture of various metal interior accessories - e.g. 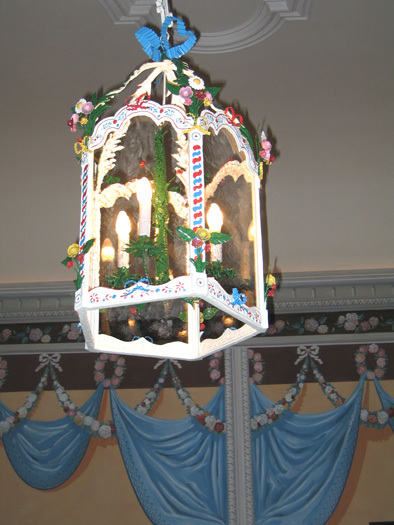 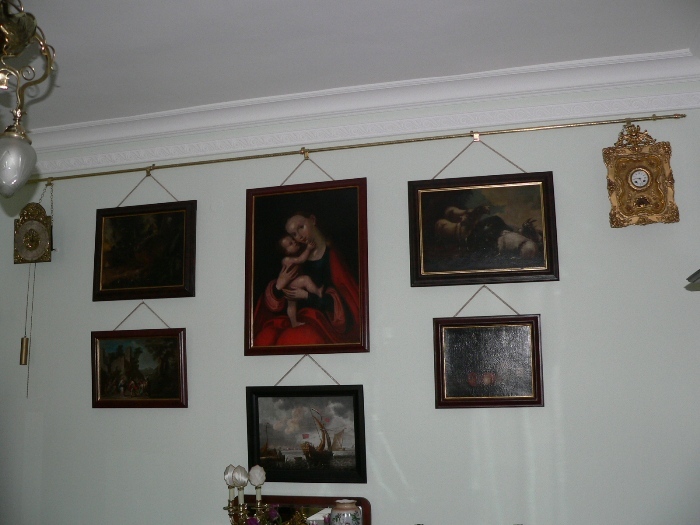 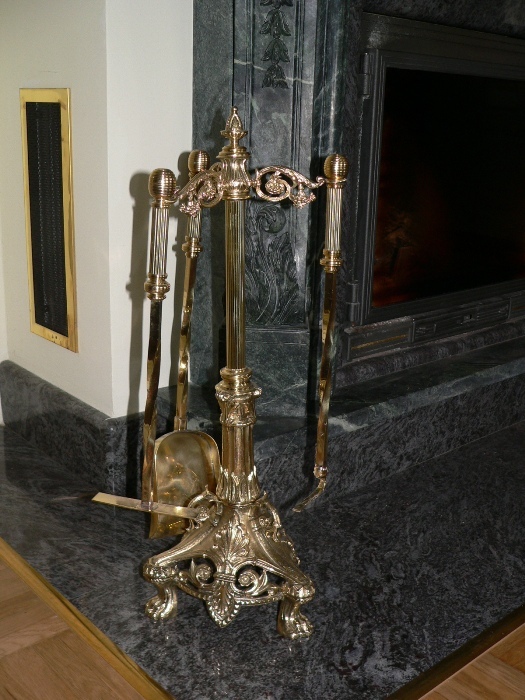 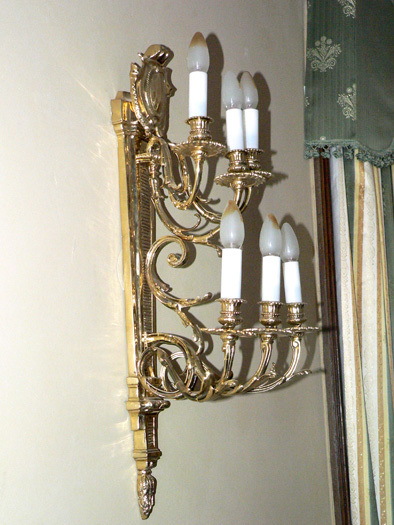 the fireplace tools, the curtain rods or the picture hanging system. 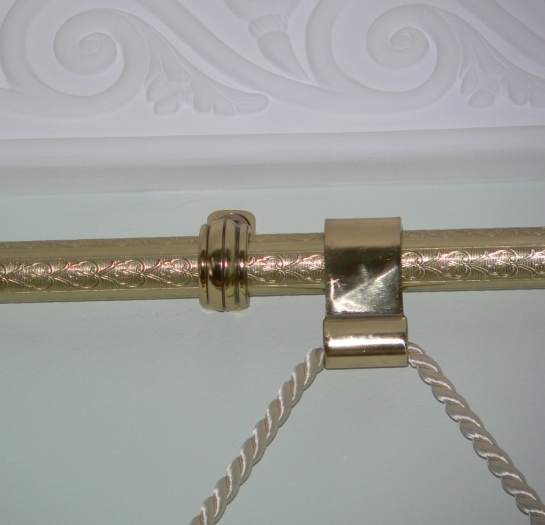 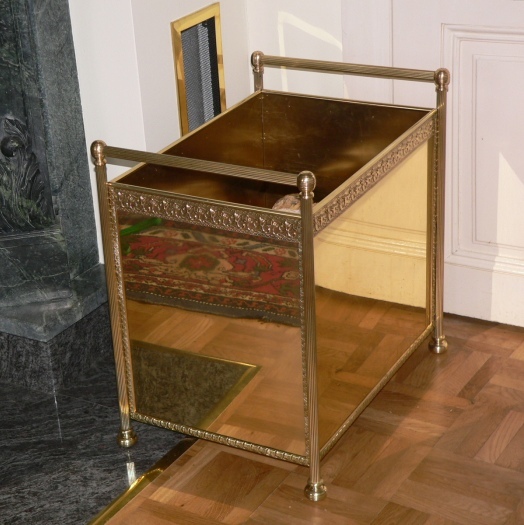 Our design work draws on our long-term experience of using traditional manufacturing procedures and craftsmanship of our top-class metal founders, girdlers, chasers, glass workers, blacksmiths, gilders and other experts who are part of the whole manufacturing process. 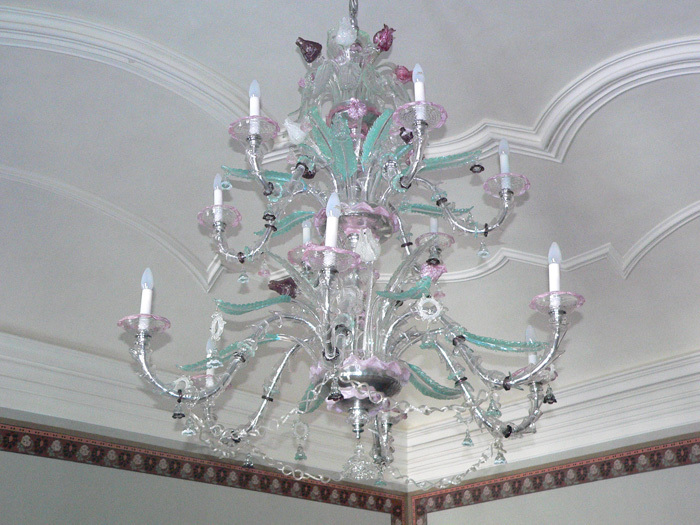 Opinions, wishes and needs of our clients are the decisive element for us. 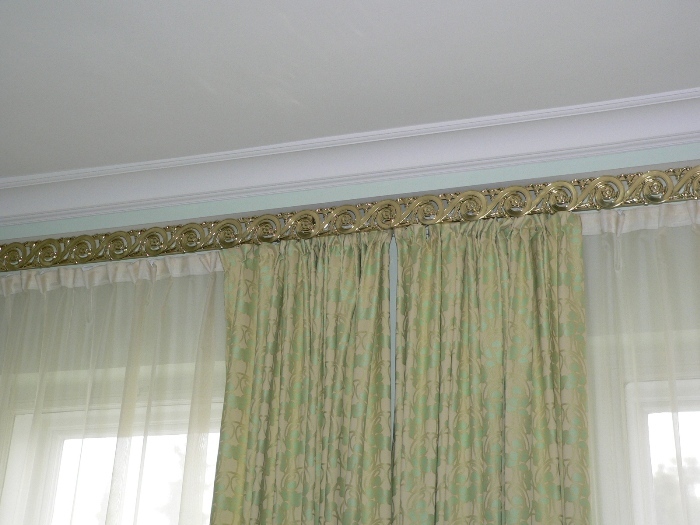 We have an individual approach to our clients and are happy when our they become our friends.